March Madness, that time of year where i become fanatically interested in college sports. i am completely uninterested in college basketball the other eleven months of the year, but every March i put together my bracket and watch intently to see who makes it past each round. let's be real - i'm a beauty blogger and a nail polish addict which means that it is not unusual to see me sporting a themed nail during March. to celebrate the season Red Carpet Manicure has offered to give away THREE Gel Polish Pro Kits in honor of 'Manicure Madness'. what is Manicure Madness? only the hottest competition in March (besides the college basketball of course!). i want to know who you're rooting for and see what creative nail inspiration you have to share. i can offer the top 3 winners with the best nails one of Red Carpet Manicure's Pro Kits, including the coveted professional LED light, and the collection of Nail Art Kits as the ultimate DIY prize. 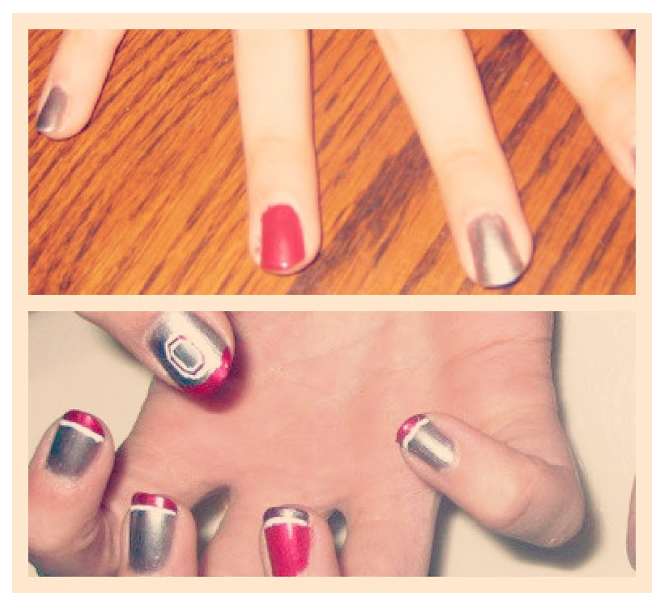 whether you're going for Syracuse, Michigan or Ohio State, RCM has the perfect shade to match your team. below are some pics put together by my favorite guest poster and nail artist Lacey. 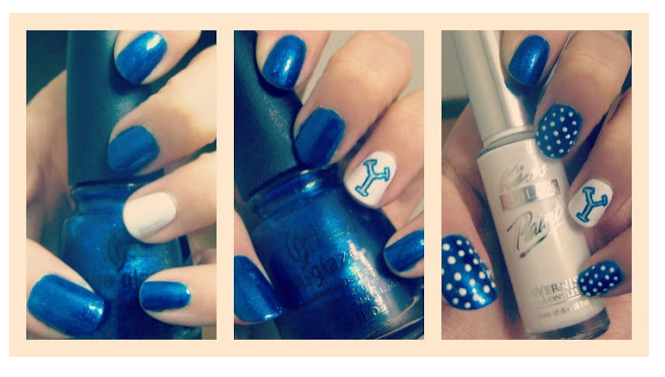 recreate her fun college themed nails or create your own. for entry instructions, check out the rafflecopter below. This giveaway is fabulous and has my name written all over it! I hope I win!! Thanks for the giveaway!